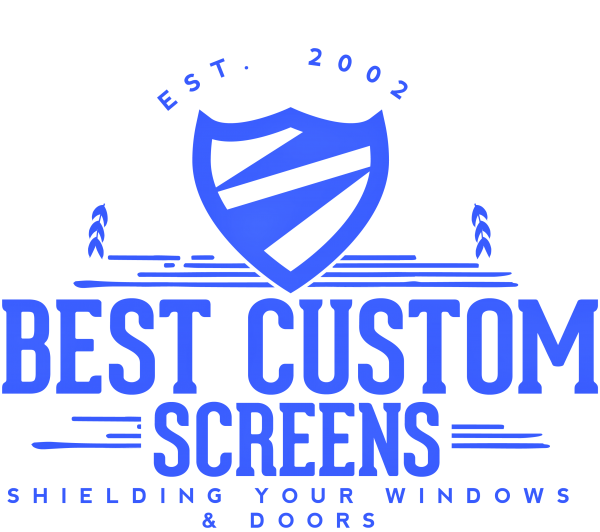 As a professional, family owned and operated business, we have provided exceptional custom patio sliding screen doors and window screen replacements for apartment homes, houses, residential, commercial, & multi-family housing industries for the past 15 years. In the San Fernando Valley, part of the Greater Los Angeles area is where we rooted our company to offer the level of service we are known for today. Today, our manufacturing, sales offices and assembly facilities are located in Los Angeles, Acton, Fontana, Sacramento, Las Vegas, and Phoenix. We are passionate about helping members of each local community gain access to professional and trustworthy products and service. Our company strives to not only keep you happy but also to keep you healthy and safe. Often times, people may not realize the dangers of UV exposure and of the insects that carry diseases, like mosquitos. This is why we offer Sliding Screen Doors, Window Screens, Sun Screens, Solar Screens, etc. We believe that by “Shielding your windows and doors.” you can enjoy a bug-free home with a cooler temperature while reducing energy costs.